Summer has not yet been easy, very heated and busy this year. But I aways know how to cool the scorching fire. So last week I recently purchased some Nadri jewelry and a Kate Landry clutch on sale. 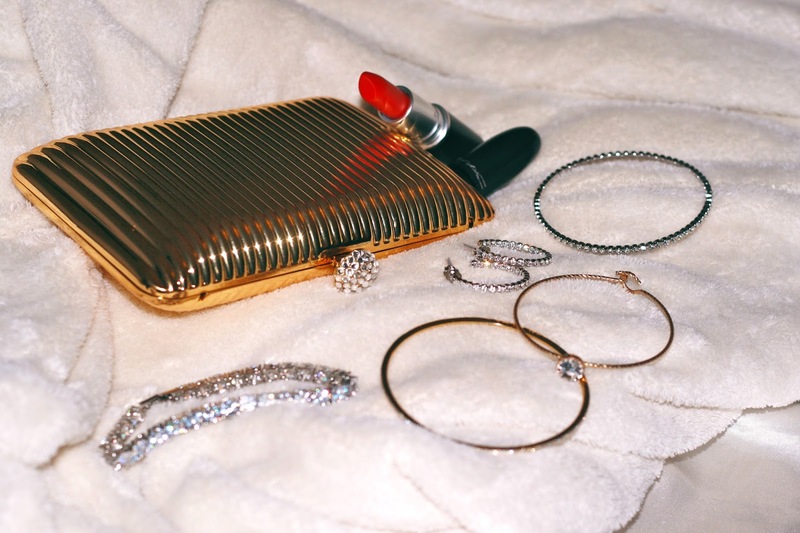 Love simple jewels and of course I had to resupply myself with my favorite MAC lipstick. Tomorrow I’ll be going vintage shopping tomorrow, so I’ll post my day tomorrow.